HomeBetting ExchangesWill extra investment really help Matchbook betting exchange? Will extra investment really help Matchbook betting exchange? 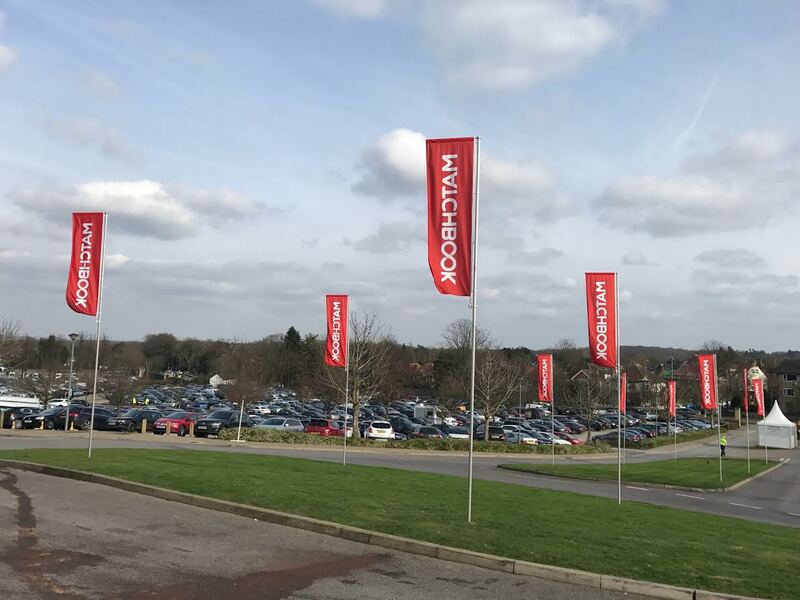 SBC reports that Matchbook betting exchange purchased by Triplebet in 2012 has secured a lumpy sum on investment gee gee. Or as they put it, a ‘significant investment transaction’ that will ‘considerably grow the trajectory’ of its business. Which basically means Matchbook Betting Exchange has partners up with some rich people that know what they are doing. We hope this means in terms of client aquisition and rentention beucase that’s what drives a business like this. Clearly, good technology, customer service and liquidity, followed by discounted commission to steal business from Betfair are all key componunts of running a successfull betting exchange, but getting and keeping customers is the real challange. Especially as Matchbook are trying to win business (like the other upstart betting exchange Smarkets) by offering lower commission than Betfair. But discount pricing is a race to the bottom isn’t always a good thing. Sure, you get bums on seats, but if you charge a third of the commission than the industry leader you have to do three times the business to match pound for pound revenue. Betdaq charge slightly less than Betfair, Smarkets charge slightly less than Betdaq and Matchbook charge slightly less than Smarkets. Bit of a patern emerging n’es pas??? 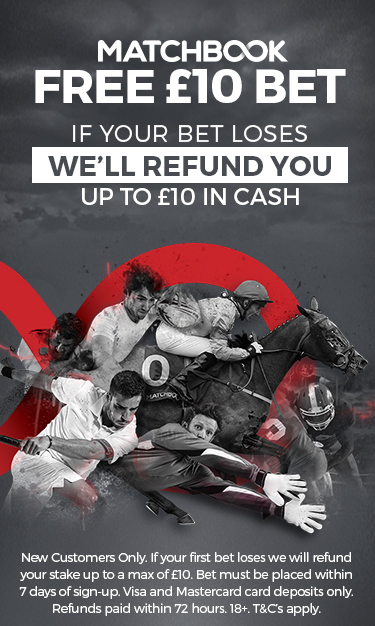 If you haven’t got a Matchbook betting exchange account you can apply here and get £50 cashback or rebate when you sign up. Or you can compare the best betting exchange here and see for yourself how they compare in the real markets. 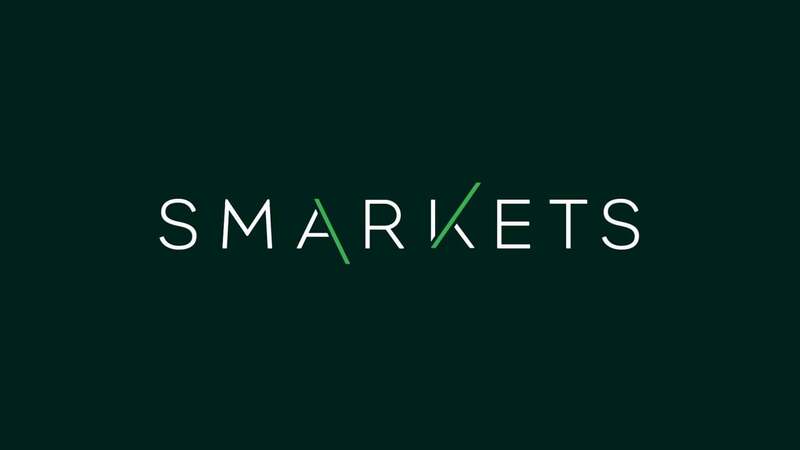 Smarkets continue to nip at the heels of Betfair and BetDaq by doubling profits last year.